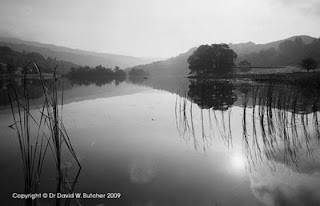 I have added quite a few Lake District black and white photographs to the new web site. Locations include the Langdales, Elterwater, Grasmere, Rydal Water, Derwent Water, Castlerigg stone circle, Scafell, Scafell Pike, Skiddaw, Blencathra and the Bowfell range. Both summer and snowy winter shots are covered. Some of these will be going in to my third book due out in March 2010. 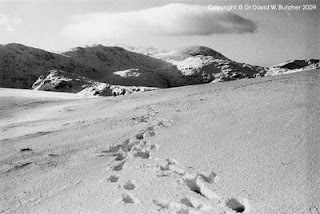 Lots more Lake District pictures to follow.